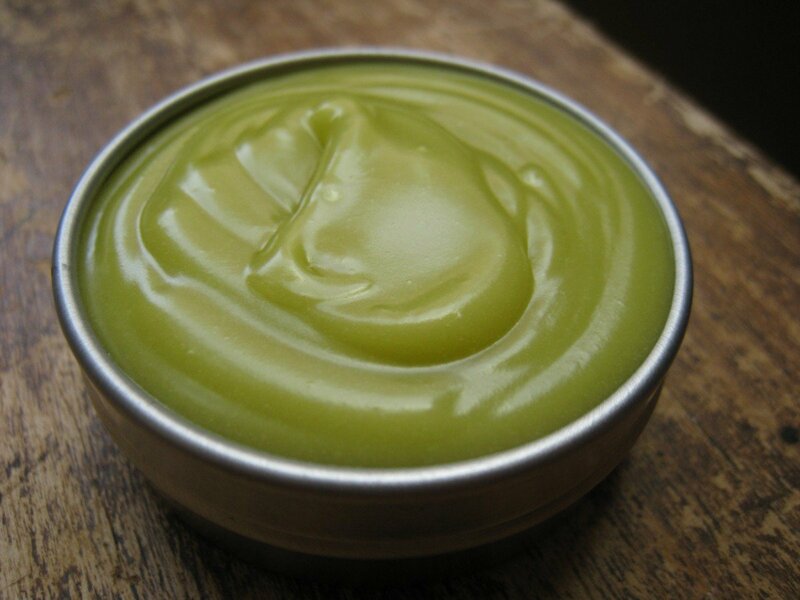 1. an ointment or salve, usually liquid or semiliquid, for application to wounds, sores, etc. "He rubbed the unguent on her leg." "The doctor prescribed me some unguent for my infection." "'ointment, early 15c., from Latin unguentem 'ointment,' from stem of unguere 'to anoint or smear with ointment,' from PIE root *ongw- 'to salve, anoint' (cf. Sanskrit anakti 'anoints, smears,' Armenian aucanem 'I anoint,' Old Prussian anctan 'butter,' Old High German ancho, German anke 'butter,' Old Irish imb, Welsh ymenyn 'butter')." who uses this word?? i have never heard it used in real life before!